While their fans await the rumoured House Rules mixtape, Slaughterhouse release a new song to help with the anticipation. 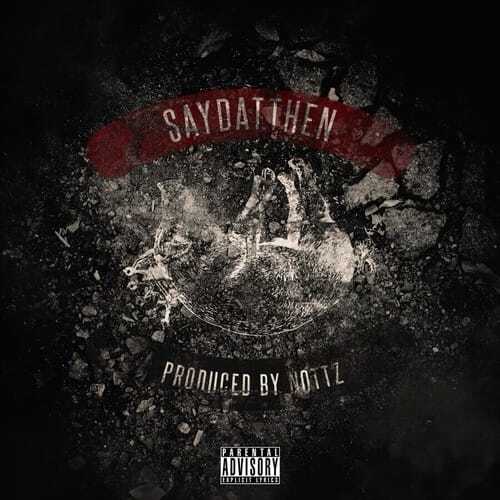 The Nottz produced song "SayDatThen" is a exhibition of all 4 members lyrical skills as they vent about label issues, the possibility of a new album and their tumultuous love lives. While fans will surely argue about who rapped the hardest, we all win on this new song. Check it out below.